3 zone pocket spring Support engineered for the human body. Zones pocket coil mirror the body's shape providing additional support where you need it most. The 3 zone pocket springs are uniquely zoned, offering multiple zones of motion and weight responsiveness for total spinal support. Constructed to supply all the unique posturepedic benefits for spinal alignment, pressure relief & temperature control. 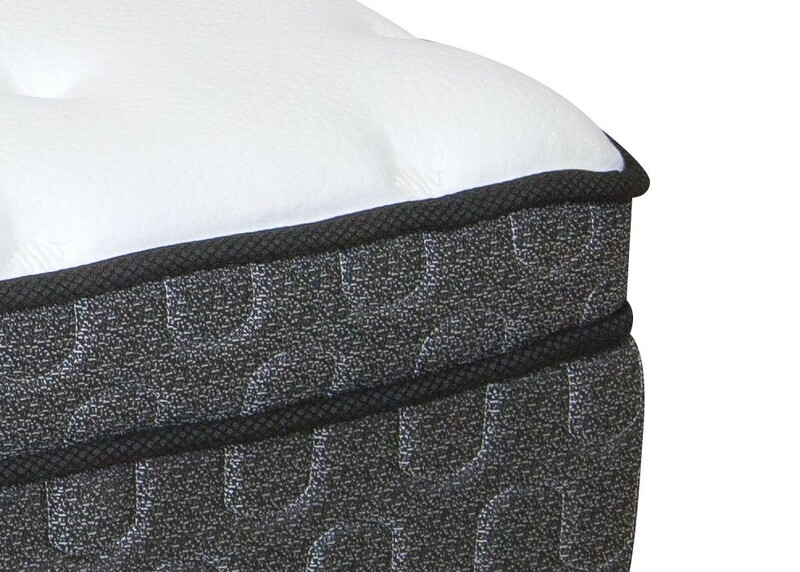 Gel Memory Foam gently conforms to your body and contours to your sleeping position. As your body is surrounded in cradling comfort, the Memory foam helps to reduce the pressure points that can cause you to toss and turn, wake up and shift positions. The result is an extremely comfortable and more restful sleep. 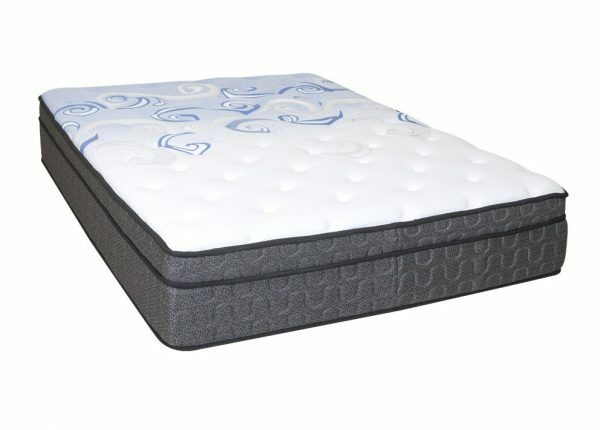 Gel Memory Foam contour to your sleeping position, promoting a more restful sleep by helping to reduce tossing and turning.